KERNAL & BASIC ROMS combined into U4. New IC memory controller, U8. 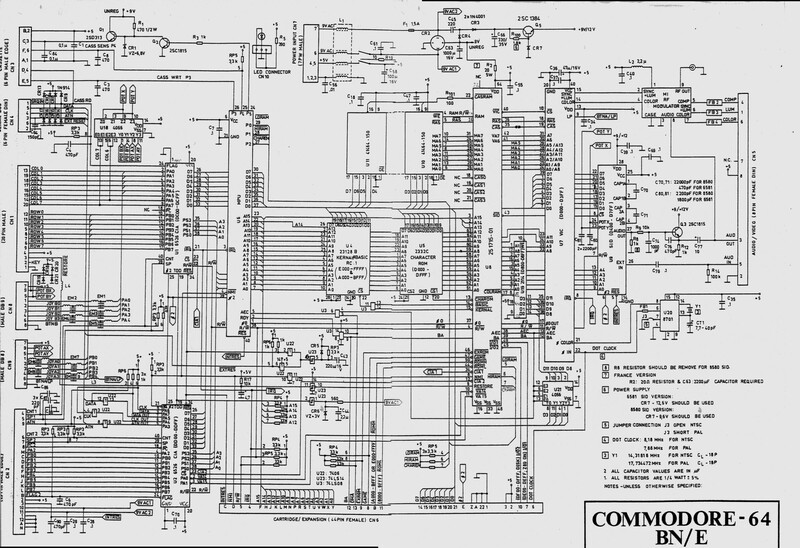 In 1987, Commodore released C64Cs with a highly redesigned motherboard commonly known as a “short board”. The “short board” used the new HMOS chipset, featuring a new 64-pin PLA chip. The new “SuperPLA”, as it was dubbed, integrated many discrete components and Transistor–Transistor Logic (TTL) chips. 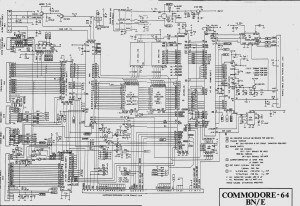 In the last revision of the C64C motherboard, the 2114 color RAM was integrated into the SuperPLA.